1. 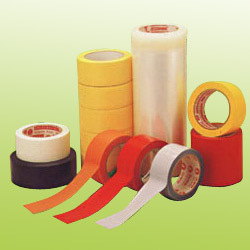 Various of protection tapes. 2. M.O.Q. : 30,000pcs for each style / size. We can produce any sizes and styles as your request.